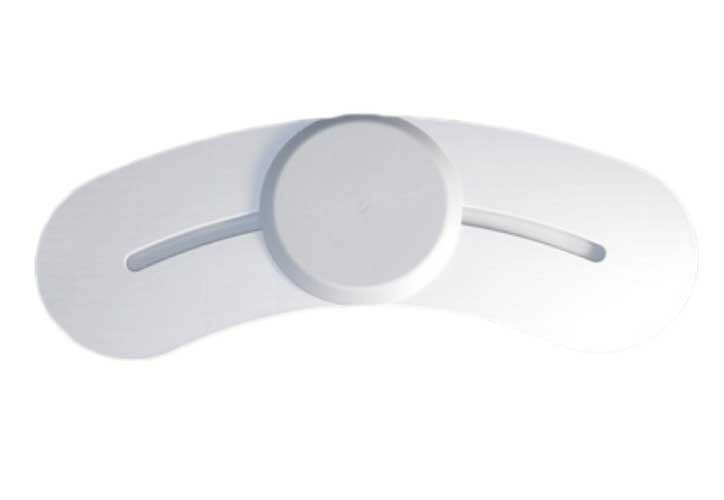 Beasy Transfer Boards offer a safer transition from beds to wheelchairs, wheelchairs to bath, wheelchairs to chair, wheelchairs to commode and more. 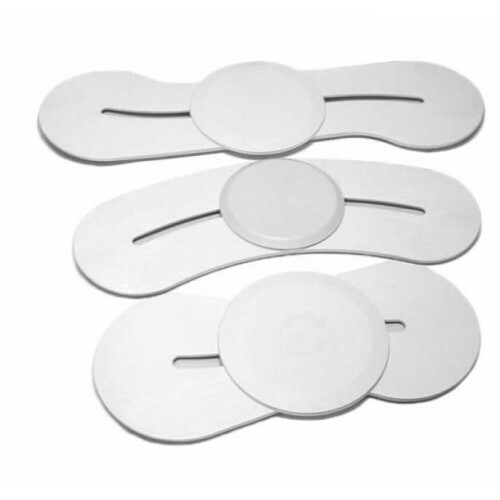 These transfer boards make transitions easier and safer for mobility patients. 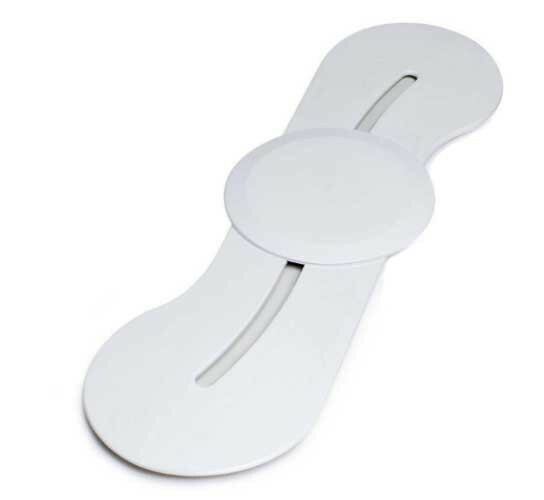 Each Beasy Board is equipped with a swivel seat that offers patients more movement options. The seat spins a full 360 degrees on the base. The seat slides along the base to provide smoother transfers. Patients can reposition easily without the aid of additional caregivers. 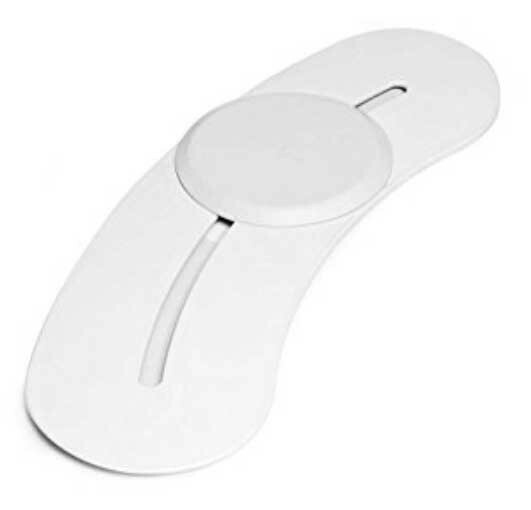 This innovation not only eliminates the arm/shoulder soreness and reduces the risk of injury, but also protects caregivers' lower backs. Patients simply slide across the low-friction surface onto a safe, stable seat that easily glides from one end of the board to the other. Unlike many other transfer board designs, patients remain upright as they slide across. 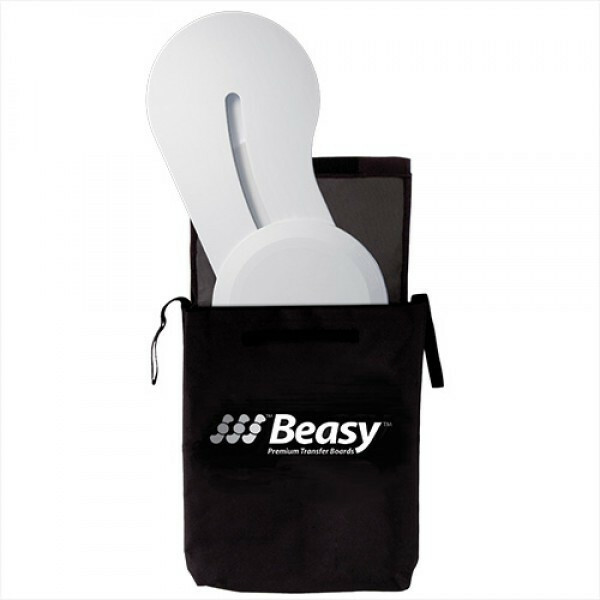 These Beasy slide boards can support up to 400-pound patients. These boards may also be used to exercise patient hands, feet and other body parts. Select between three separate models depending on where the patient needs to transfer. One transfer board is versatile for short distance in-home transfers. One is designed for longer transfers such as to an automobile seat. Another works well with wheelchairs that have non-removable arms. Below is a short summary of each Beasy Transfer Board. BeasyTrans (#1100) is designed for automobile transfers. It has the longest length of 40 inches to aid it wheelchair to car transitions. The BeasyTrans features a unique, "No-Lift" design and is constructed with durable plastic. 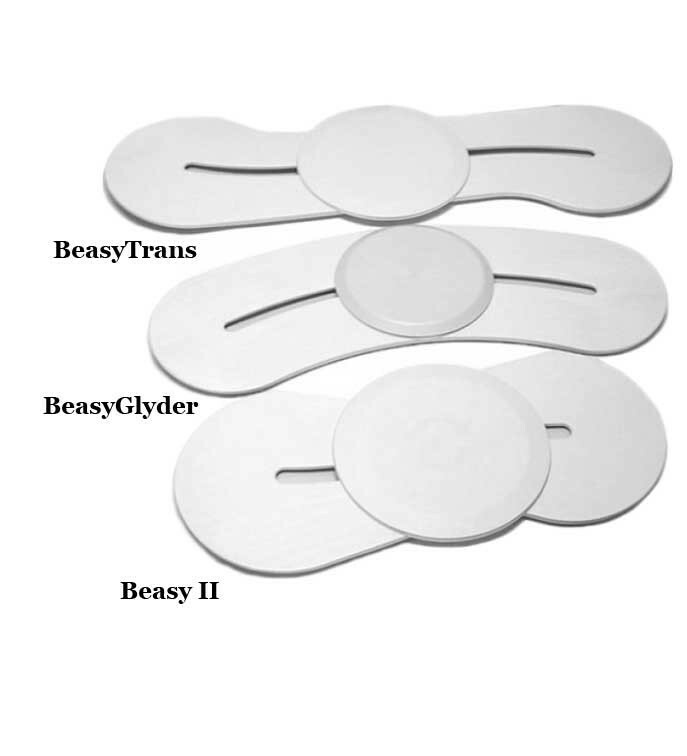 It is the Original Beasy Transfer Board and is also know as the "BeasyTrans Easy Transfer System". 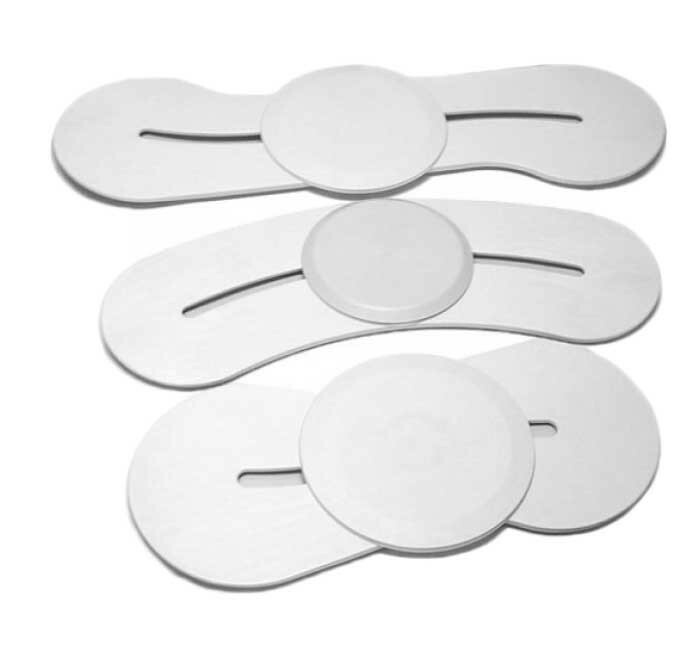 BeasyGlyder Transfer Board System (#1300) is a crescent-shaped transfer board used when the wheelchair arm is not removable. 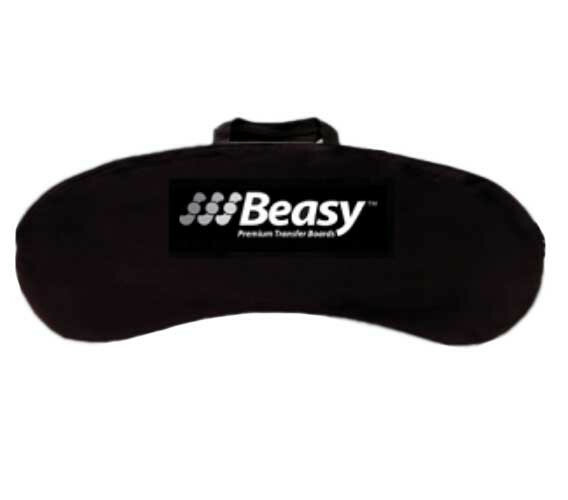 Placing the Beasy glider on the wheelchair aids in safer transfers and is less strenuous on the caregiver to prevent injury. This 32-inch board easily stretches from a wheelchair to a bed, chair, couch or commode. Beasy II (#1200) is a shorter transfer board of 27.5 inches to better accommodate transfers in smaller areas like a bathroom. 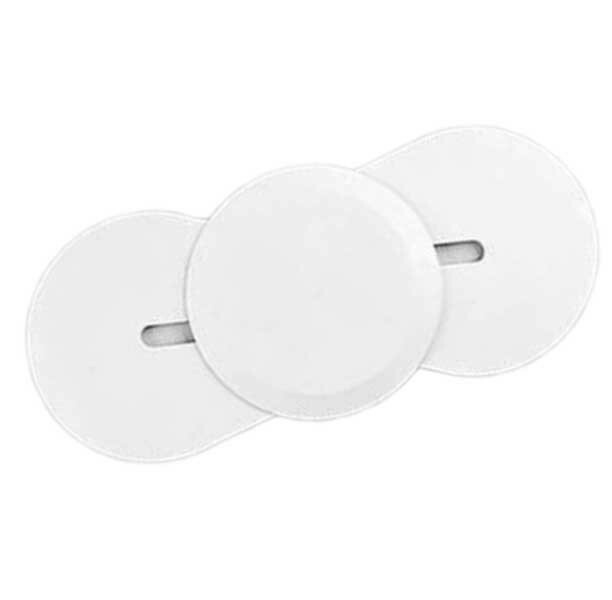 Because of its lightweight and small size characteristics, it is very useful for patients who can do independent transfers. Weight Capacity: Up to 400 lbs. Vitality Medical also carries other mobility aids, including Patient Lifts, Wheelchairs, Lift Chairs and Gait Belts. Vitality Medical also carries other brands of transfer mobility boards, such as the Carex Tub Transfer Board, Drive Medical Wood Transfer Board, and the Beasy Standard Wood Transfer Board. 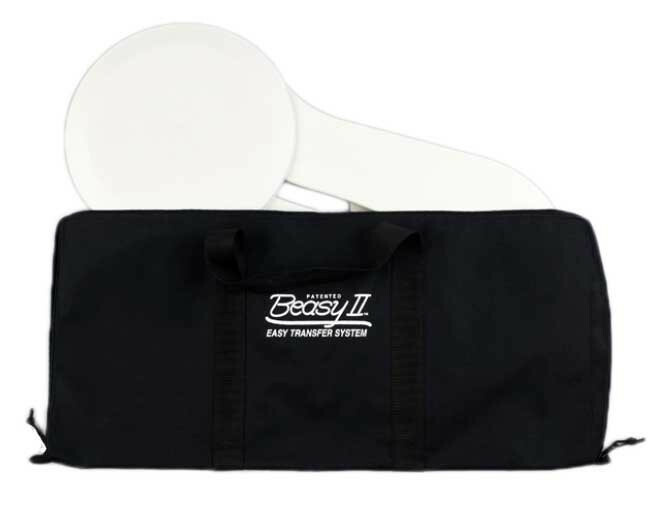 Beasy has designed a line of complementary accessories that simplify the storage, transportation and maintenance of BeasyTrans easy transfer system. 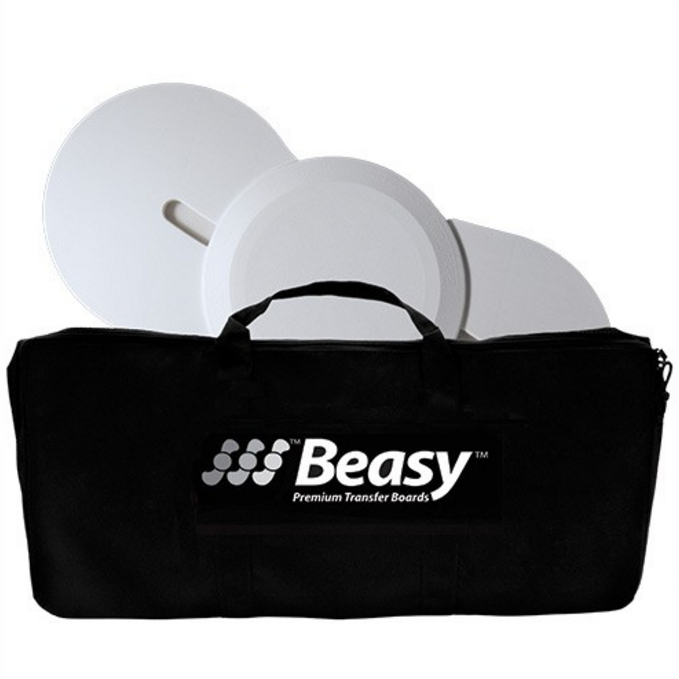 The Carrying Case is a form-fitted, polyester case available for each Beasy board product. These carry cases are form fitted to each product. The carry bag - item 1120 fits the 1100 model, item 1220 fits the 1200 model and 1320 fits the 1300 model. Each carry case is black and features a zipper opening and Velcro® straps in the interior to keep the board secure during transport. Carrying cases are sold separately. BeasyTrans Instruction Guide displays information about patient transfer boards and their accessories.